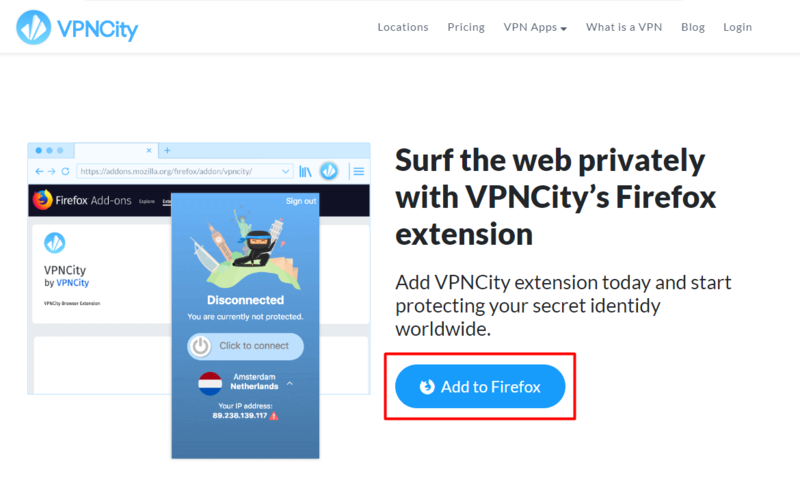 Quickly mask your browser and hide behind a secure VPN at VPNCity! 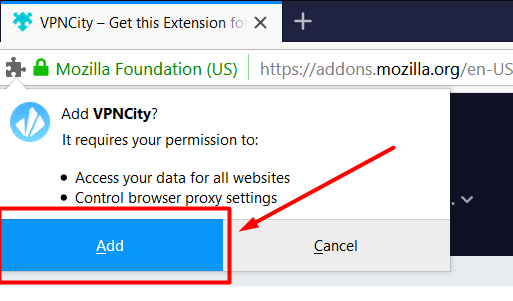 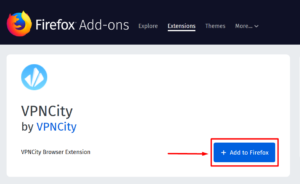 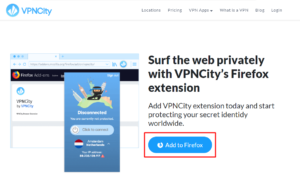 You have now added the VPNCity extension to your Firefox browser! 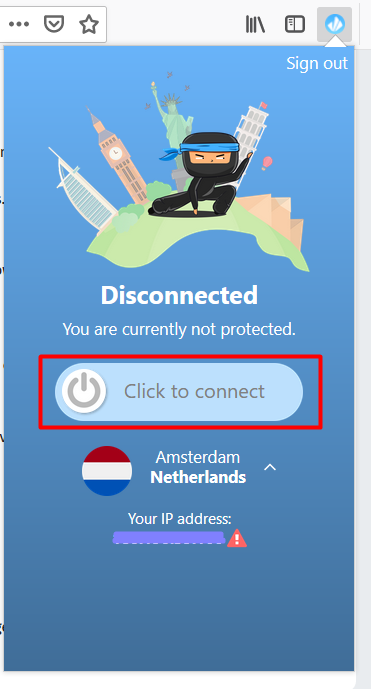 7. and just like a ninja, your Firefox browser is masked and you are now connected to VPNCity! 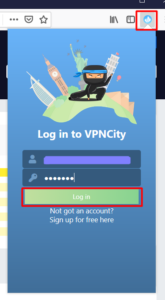 If you need further assistance, we are available to assist you via Live Chat 24 hours a day Mondays through Fridays (just click on the light blue button on the lower right corner of this page), and via email 24/7 at support@vpncity.com so you may reach out to us at your most convenient time.